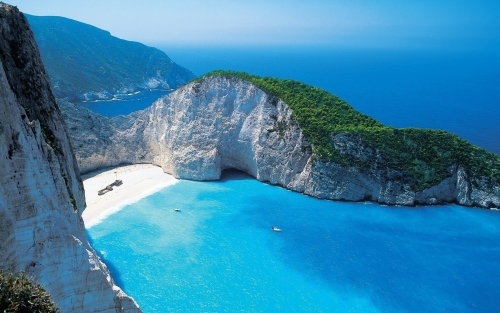 April/May is a pretty ideal time to visit Greece, with average highs of around 19C-24C, and before the summer tourists invade. 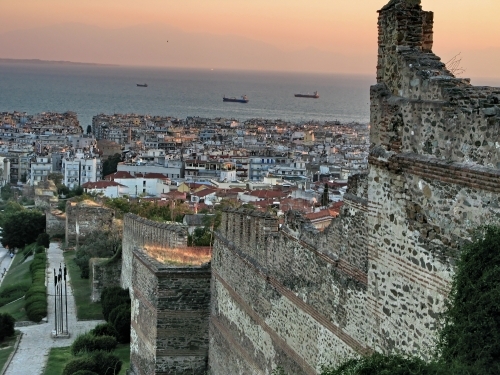 Thessaloniki is the second largest city in Greece, after Athens, and located near the sea. Hit the Select button on Kayak to click through from Kayak to KLM's website for booking. You may notice that some of the flights have a 22 hour overnight layover in Amsterdam (AMS) on the way back. For some, this might be a bonus, as downtown Amsterdam is easily accessible from the airport by train. For a few dollars more ($4 ?) there does appear to be some options that do not require an overnight layover on the way back, but have 2 stops instead of 1. And again, you may notice that some of the flights have a 19 to 22 hour overnight layover in Amsterdam (AMS) on the way back. For about $30 more there does appear to be some options that do not require an overnight layover, but have 2 stops instead of 1. As always, it's tough to say. In this case, dates look to be very limited, so the price could change quite quickly, especially if there is a really high demand surge due to this blog post. If any other cheap date combinations are found, I'll update this blog post. For live discussion of this deal, or to get some amazing travel advice from over 8,700 real travel junkies from Edmonton, join us in the YEG Deals Facebook Group. edmonton, yeg, flight deals, europe, southern europe, western europe, amsterdam, ams, netherlands, central europe, klm, southeastern europe, athens, greece, ath, balkans, thessaloniki, skg and santorini. 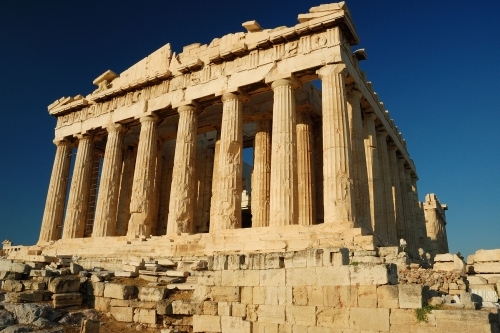 3 Responses to "Edmonton to Greece | $686-$715 roundtrip including taxes"
Yep, get into Athens, see the sights, and get out. It's a gross city. 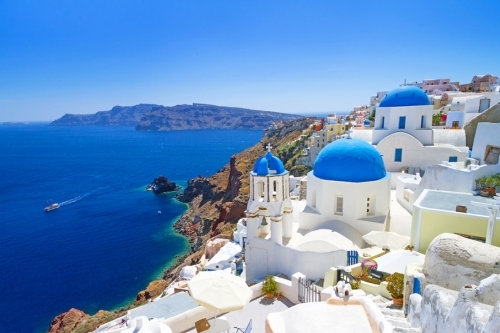 Air Canada / Lufthansa/Aegean are offering a deal as well. I tried on April 20, for 10 days, return airfare for $678 per person to Thessaloniki. Used Hipmunk to look up pricing.